If you ask what makes me think it creates more fun and laughter, I would say.. picture time with the dearies! Camera has become an indispensable thing in our lives, no matter for guys and girls. 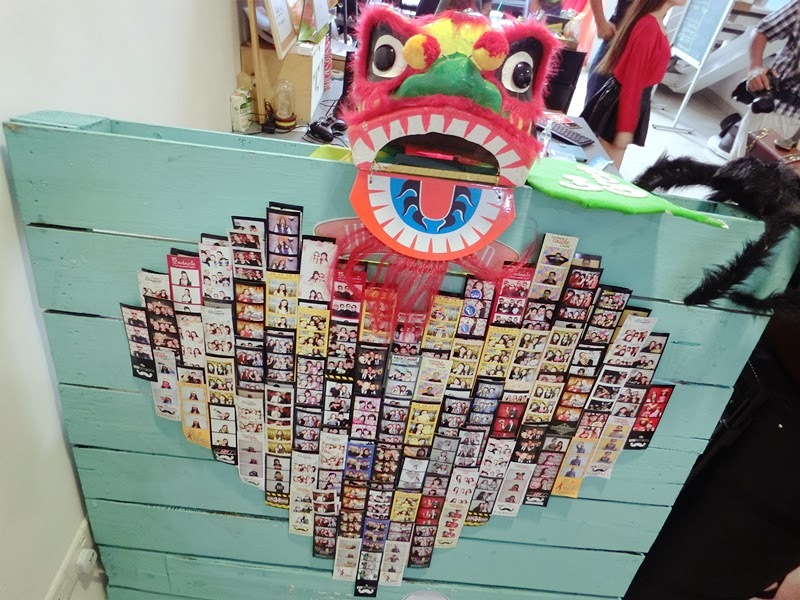 Whenever there is a gathering or outing, there is camera time! 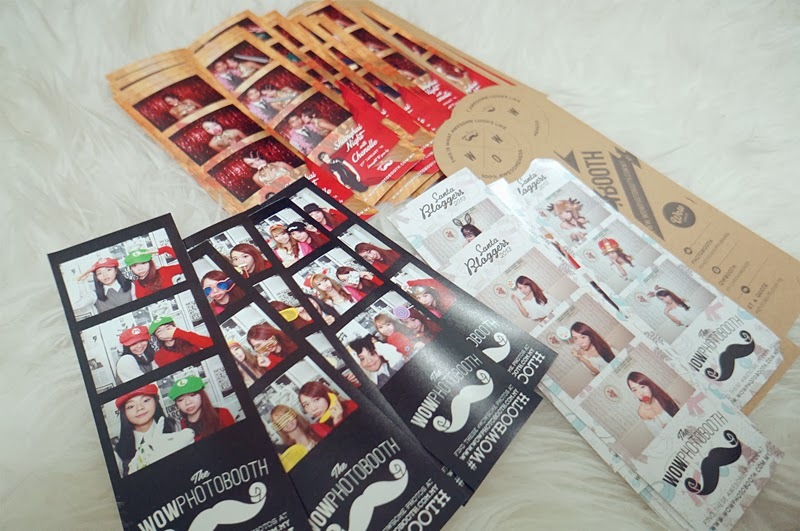 For so many events that I've attended, I always think there should be a photo corner for us to take picture. 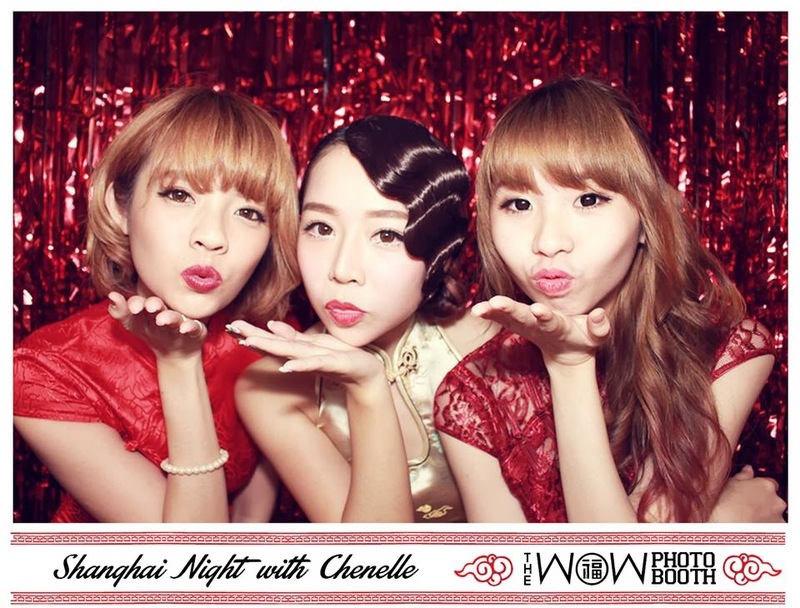 whoever invented the photobooth, I owe you. 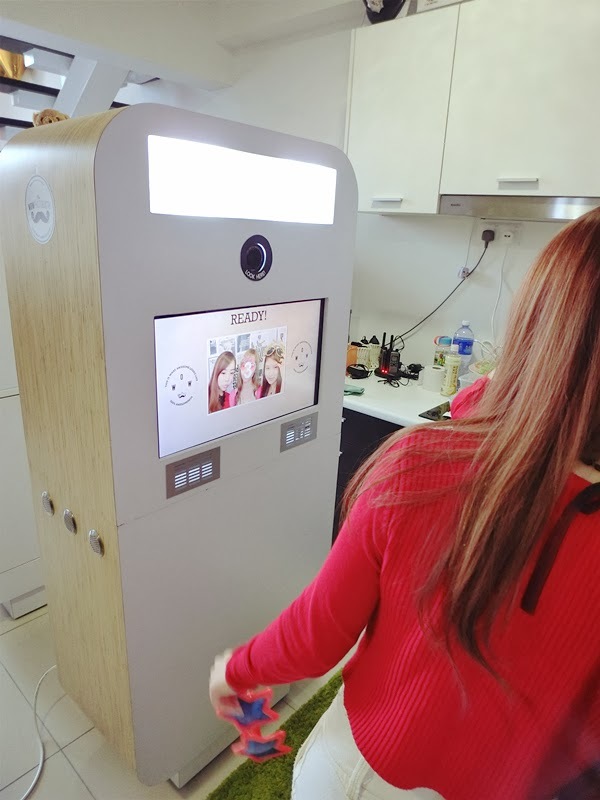 It's a genius invention, a booth that usually set up in an event, guests can take picture and the photos print out in an instant. 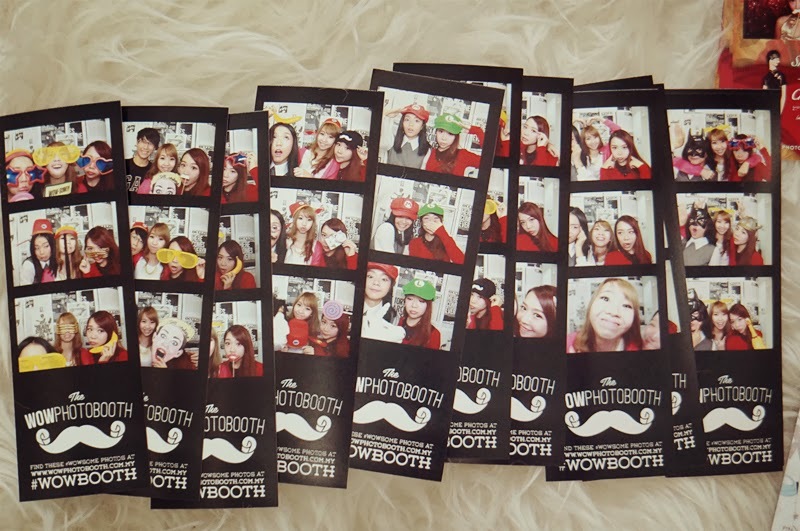 Because of that, photobooth is kind of famous in many countries. I am so glad that it's happening in Malaysia! 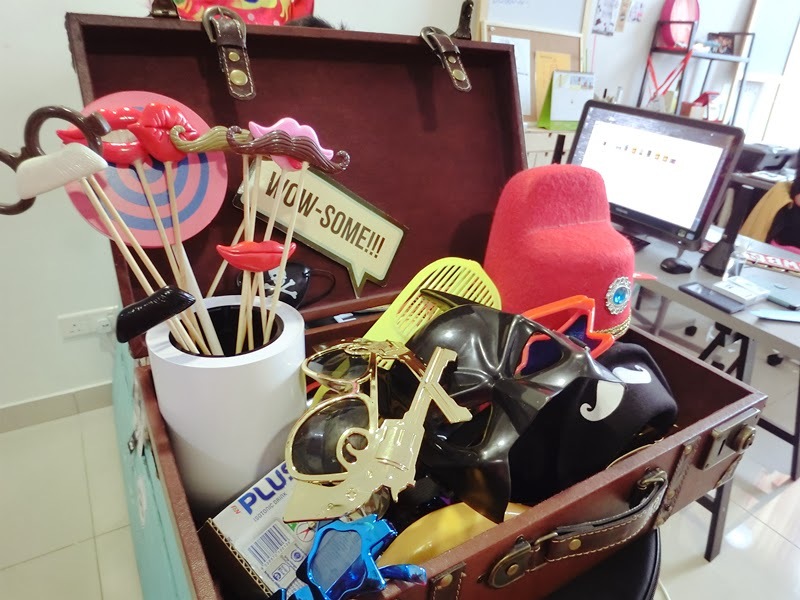 Many thanks to the WOW Photobooth, I've invited to have a tour of their office. 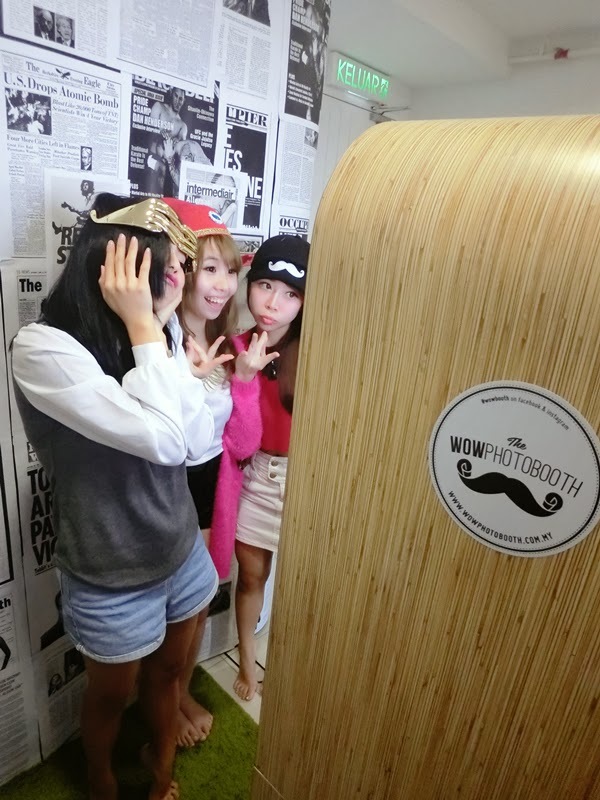 This is the famous photobooth that I am talking about. 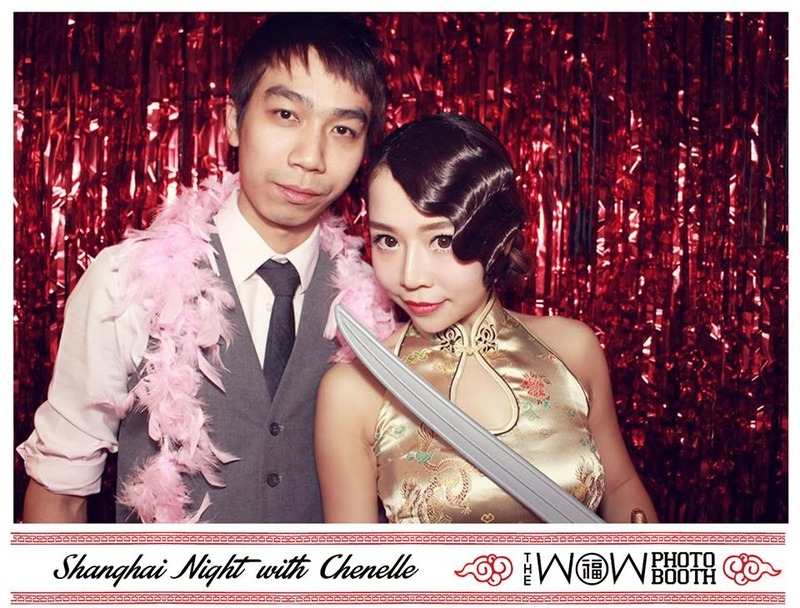 Of course, if you have read my birthday post, you would know WOWbooth was at my bday! 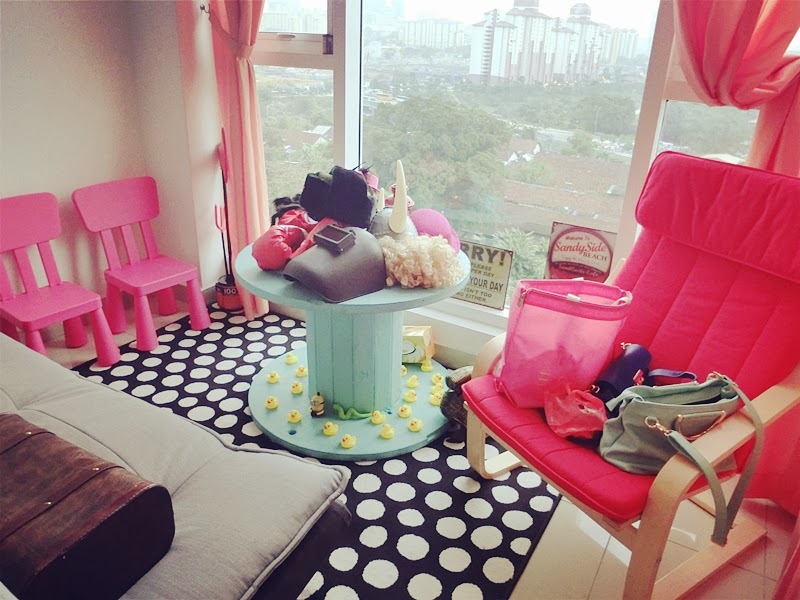 So I was there to discuss about my bday theme for the photobooth picture with Aiman, a creative designer I would say! 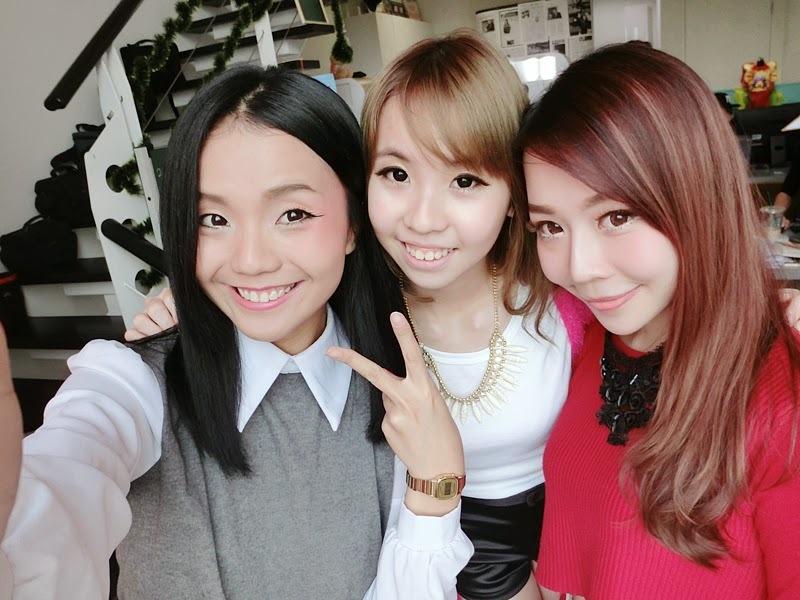 I guess we are entitled as "Crazy selca queen" haha! I am in love with the booth! WOWbooth has brought a lot of fun during my birthday, everyone was crazy about taking pictures by WOWbooth and the pictures are kept as a door gift. 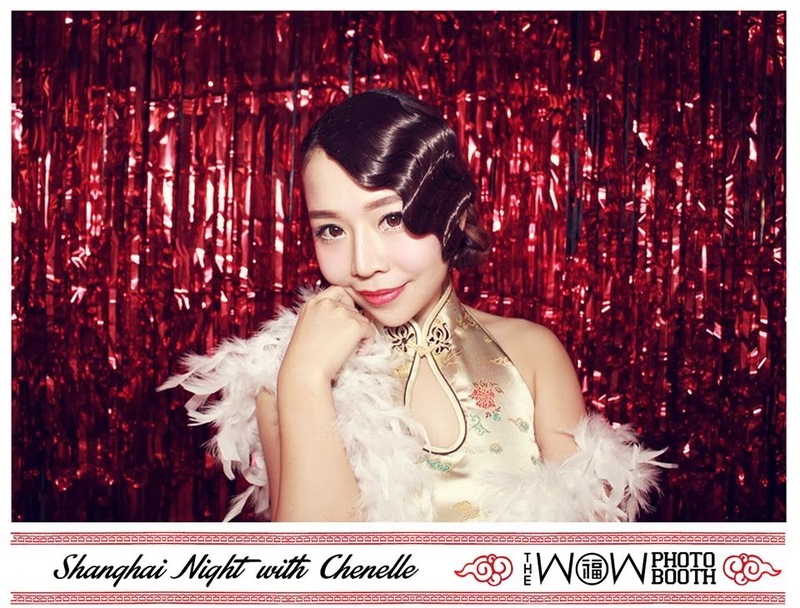 I am so glad that WOWbooth was being part of my bash! Thanks for the great hospitality too!